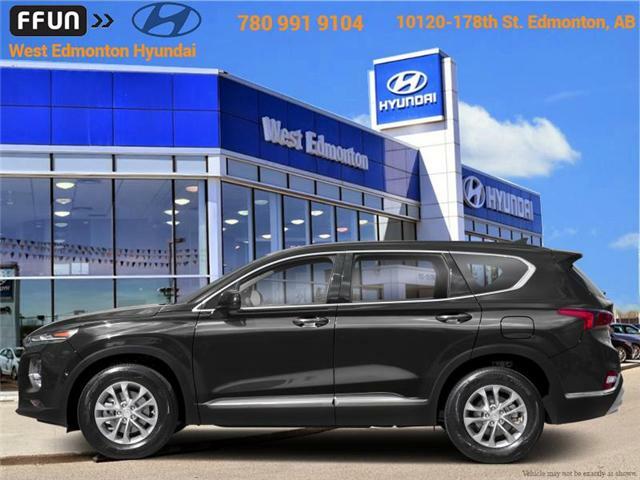 Android Auto, Apple CarPlay, Heated Steering Wheel, Aluminum Wheels! 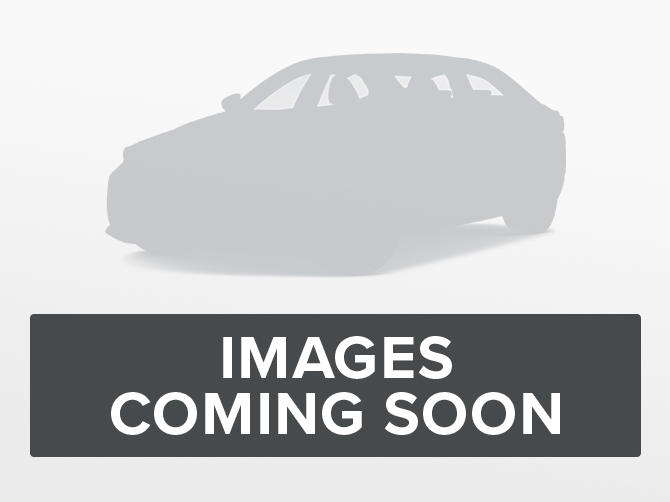 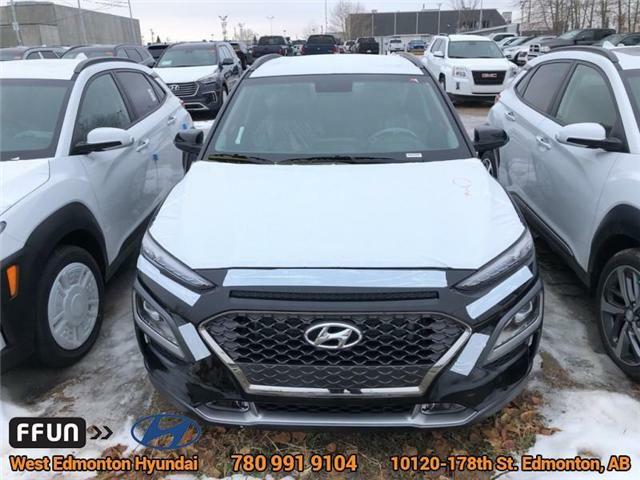 This 2019 Hyundai Elantra GT emphatically announces its arrival on the market with a chassis that is rejuvenated, more self-assured and fun to drive, says Auto123. 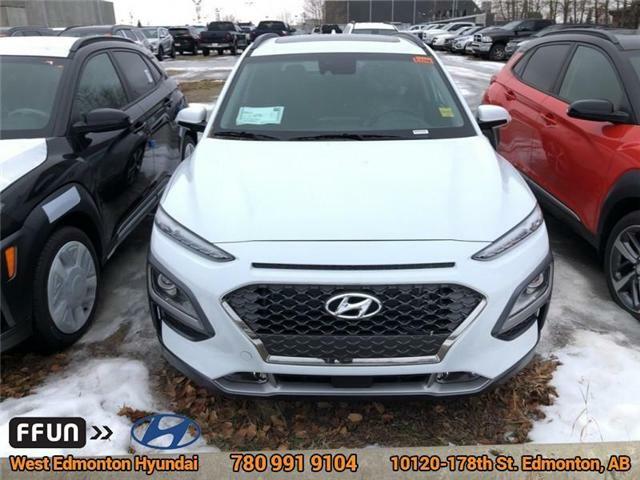 European design and factory tuned performance make this Elantra GT a real performer on the street. 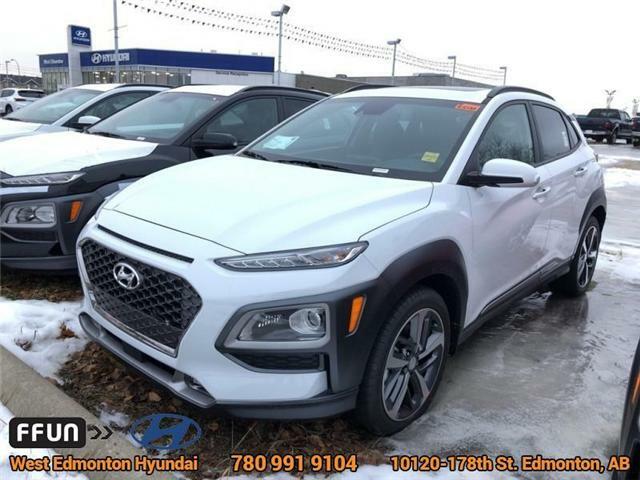 The KONA is the latest addition to the SUV family made by Hyundai – a new breed of SUV has been born to take on your city street. 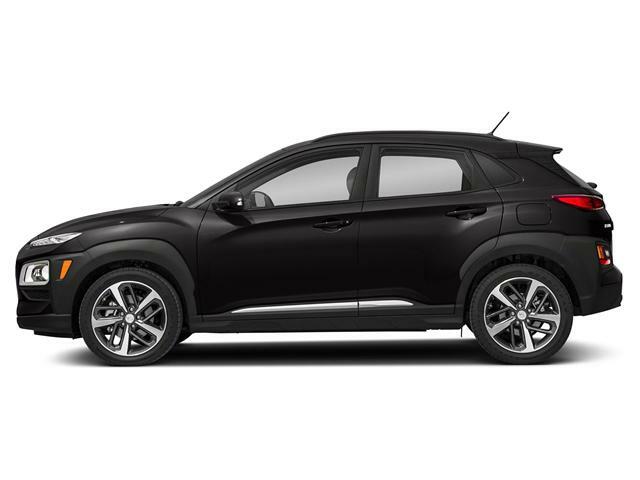 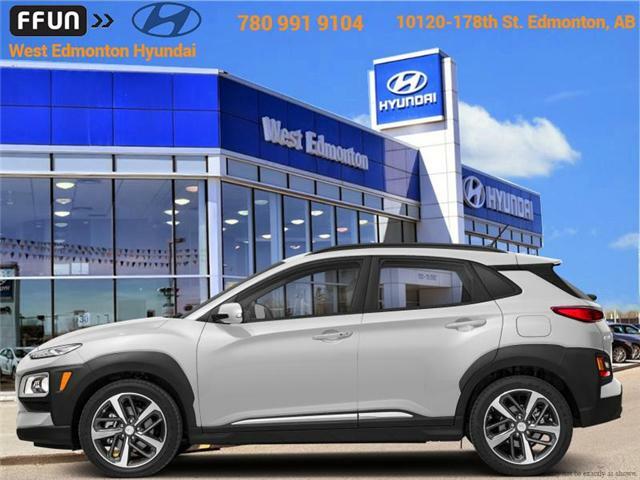 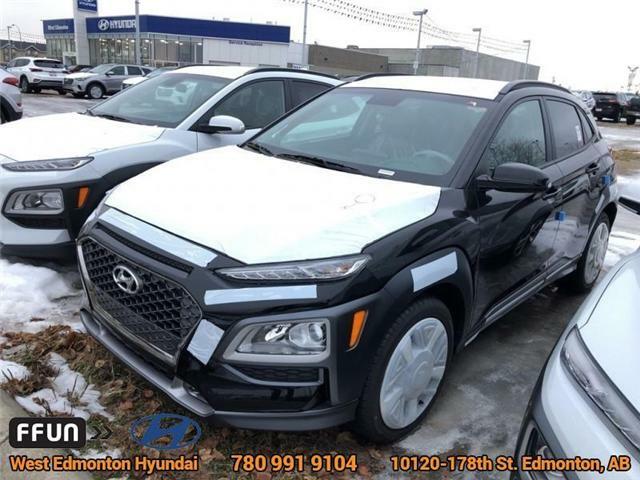 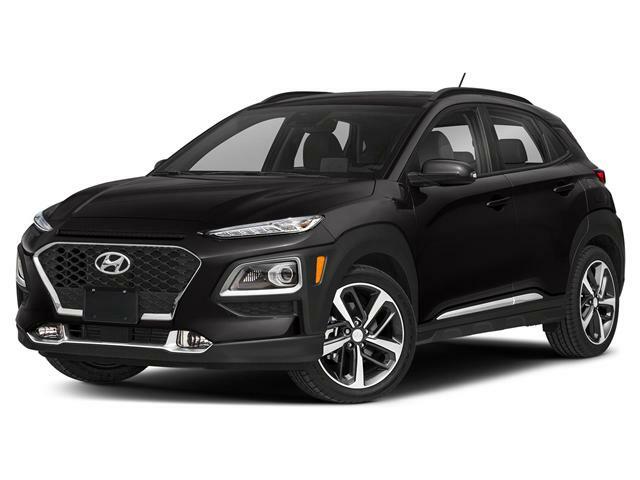 A new breed of SUV designed to take on the city, introducing the 2019 Hyundai KONA!